Mary Blanchard Lynde (circa 1820-1897) moved from upstate New York to Milwaukee with her husband, William Pitt Lynde, in 1841, a few weeks after their marriage and about a year after her graduation as valedictorian from the Albany Female Academy. In addition to raising seven children with William, a successful politician and founding partner in the law firm that became Foley & Lardner, Lynde dedicated her life to gender equality, municipal reform, and the scientific study of social problems. Her various achievements in the growing frontier town include fighting for sanitation and street improvements; organizing the Ladies Benevolent Society; and founding the Milwaukee Orphan Asylum (1850). These activities, along with her prison reform advocacy, led to an appointment on Wisconsin’s State Board of Charities and Reform in 1871. The first woman assigned to a Wisconsin state committee, Lynde used her position to establish an industrial school that provided orphaned and delinquent girls with secure living accommodations and vocational training. Uplifting women through education remained a priority for Lynde until her 1897 death. In addition to serving as one of three women trustees for the new Milwaukee Female College (1870), in 1876 she joined several prominent Milwaukee women to launch the first chartered women’s club in America. In 1886 she became the first woman to serve on the Board of Visitors at the University of Wisconsin. ^ Ellen D. Langill, “Speaking with an Equal Voice: The Reform Efforts of Milwaukee’s Mary Blanchard Lynde,” Wisconsin Magazine of History 87 (1) (Fall 2003): 18-19. ^ Genevieve G. McBride, “Helpmeets, Hausfrauen, Hellions, and the Missing Majority in Milwaukee History,” in Perspectives on Milwaukee’s Past, eds. Margo Anderson and Victor Greene (Urbana, IL: University of Illinois Press, 2009), 197; Genevieve G. McBride, “Poverty and Progress for Women, 1868-1888,” in Women’s Wisconsin: From Native Matriarchies to the New Millennium, ed. 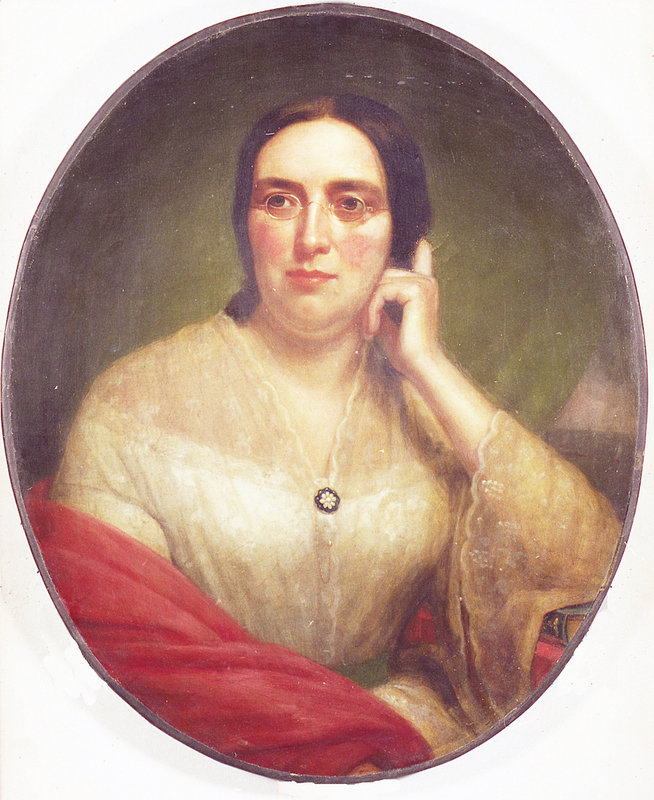 Genevieve G. McBride (Madison, WI: Wisconsin Historical Society Press, 2005), 169; William Pitt Lynde’s political positions included Attorney General of the Wisconsin Territory (1845), U.S. District Attorney for the Wisconsin Territory (1846-1848), U.S. Congressperson (1848-1849), Mayor of Milwaukee (1860-1861), Wisconsin State Assemblyperson (1866), and Wisconsin State Senator (1869-1870). ^ Langill, “Speaking with an Equal Voice,” 20-21. ^ Langill, “Speaking with an Equal Voice,” 21; Genevieve G. McBride, On Wisconsin Women: Working for Their Rights from Settlement to Suffrage (Madison, WI: University of Wisconsin Press, 1993), 154. ^ “Term: Industrial School for Girls,” Dictionary of Wisconsin History, Wisconsin Historical Society, accessed February 23, 2014, http://www.wisconsinhistory.org/dictionary/index.asp?action=view&term_id=14615&term_type_id=3&term_type_text=things&letter=I; Langill, “Speaking with an Equal Voice,” 22-23. ^ Langill, “Speaking with an Equal Voice,” 25. ^ Langill, “Speaking with an Equal Voice,” 28; McBride, On Wisconsin Women, 89. Langill, Ellen D. “Speaking with an Equal Voice: The Reform Efforts of Milwaukee’s Mary Blanchard Lynde.” Wisconsin Magazine of History 87 (1) (Fall 2003): 18-29. McBride, Genevieve G., ed. Women’s Wisconsin: From Native Matriarchies to the New Millennium. Madison, WI: Wisconsin Historical Society Press, 2005.